A common theme I see among moms I know and just women in general is how BUSY we all are!! As a woman, I have so many different roles to fill. Sometimes its all the different roles that really fill my day. As a stay at home mom who also works from home, I can see both sides of the coin. My kids keep me busy, but I still need time to cook, clean, be a good wife, and a good employee. I'm always being asked where I find the time to work out... do you want to know my answer? Get your workout clothes on!! When I wake up, I put my workout clothes on. I can't deal with excuses that come into my head for even this small task... I used to have to go in the drawer and hope for a clean pair of socks, pants, a clean shirt, and a clean bra. If any of these things weren't there for me, I'd give up. Now what I do is have all of these things in a pile by my bathroom (where I change in the morning). On Sunday or Monday, I lay out 5 pairs of pants, 5 shirts, 5 bras, and 5 pairs of socks. I also have a pair of sneakers that I only wear to work out and I never take these off and leave them anywhere but by my pile of clothes. Trust me, I've also given up because I couldn't find my sneakers! If you're not a morning workout kind of person, change when you get home from work!! Don't let yourself have this excuse! State your intentions!! Tell someone you're going to work out! I am always telling my husband and kids that I'm going to work out at whatever time I'm planning on it. Somehow, when you voice this out loud, it makes it happen (lol, this is not really magic, it's called being accountable). 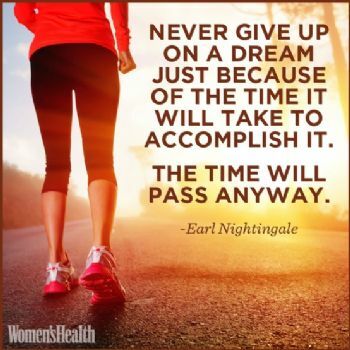 This is true for lots of goals so try it!. Remember the feeling after a great workout!! Maybe you're not there yet, if you're just starting out, you might not know this feeling yet but trust me, it happens. It's the feeling you get when you know it was tough but you didn't give up. This feeling is multiplied when you really weren't going to work out at all but somehow, you convinced yourself, that you were worth it. 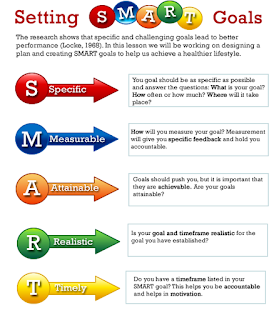 Remember your goals!! Write them down and put them up! Set long term, mid term, and short term goals... a GREAT short term goal is to work out 5 days in a row. 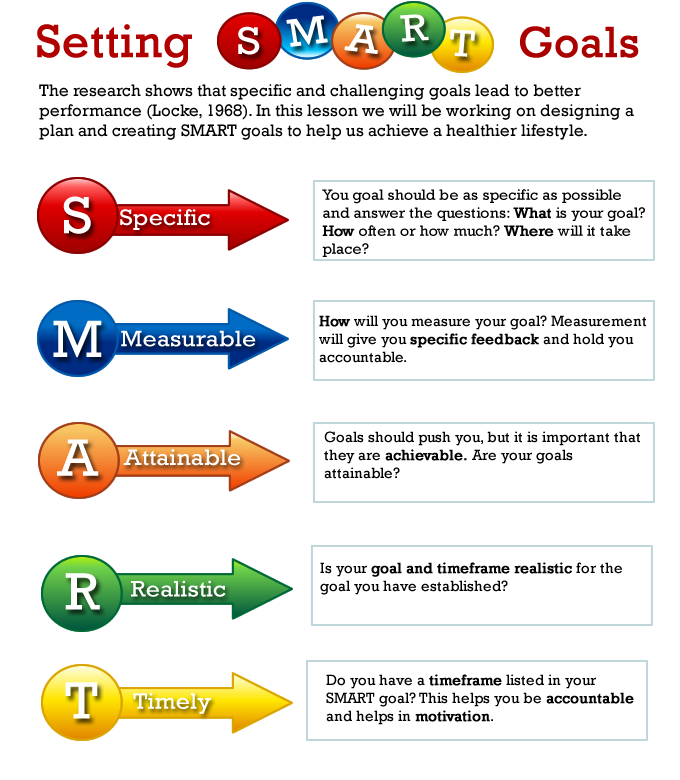 When setting your goals, make them SMART Goals (see image below for what that is). Also, try to not just have victories that are related to a number on the sale. Don't forget non-scale victories. What are these? A smaller pants size, feeling better in pictures, confidence, compliments you receive. They all feel great and can make up for the fact that the scale will not always move in the direction you want it to! Have you ever heard it takes 3 weeks to make or break a habit? This is the honest truth. I've done it. I challenge you today to take the next 3 weeks and just do it. Every Day! No Excuses! Clear the area the night before. I work out in my kids play room. I'm not much of a morning person and I snooze until the very last second. Imagine my surprise and how easy it is to change my mind and not workout if the room I'm going to work out in is a mess. It's easy enough to kick everything to the side or workout in the living room instead but somehow, when I walk downstairs and am ready to push it play, it's like the mess on the floor becomes a mess of excuses in my mind.... Don't do it!! Just take a second the night before and make sure you'll be good to go in the morning. Work out with Friends. I see lots of people have the most success with an accountability partner. This is someone who has a similar goal as you and a similar drive. I'm not going to lie, picking the wrong friend can work against you! If they're giving you excuses of why you didn't get it in, you'll give them right back. This is another place I can help. I have a group of women who are getting it in and eating right every day on facebook. If you'd like to become a part of this next group, message me directly or fill out my online application today so that you can be considered for my next group. It's only 30 minutes!! 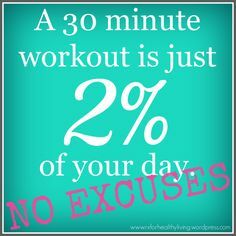 This might not be true for every program or every workout plan but I have to be honest, if it's more then 30 minutes, I have a hard time convincing myself! If you're truly busy, I promise, you can make room for 30 minutes in your day. I've got a few programs that I love matching busy people up with. Even on days that I DON'T want to workout, I find myself saying over and over again "It's only 30 minutes." How would I spend that 30 minutes otherwise, would it be watching TV, or sleeping, or surfing Facebook? Some days I even find myself wanting to quit in the middle, then my 30 minutes turns into how much time is left. 30 minutes is NOT a lot of time. If you're one of those people that really thinks you can't get amazing results in just 30 minutes each day, I dare you to try it!! Message me directly or fill out my online application today and so that you can be considered for my next group. Lead by Example! Lots of my challengers are moms so it's so easy to see what I mean by Lead by Example. What are you showing your kids? Are you showing them how to be healthy? Are you showing them how to be dedicated to something and make it important? Are you teaching them to make excuses and give up because it's hard? I PROMISE, they are watching you and what you do. My 2 year old is constantly breaking out in yoga poses that she sees her momma doing! She never did this before she saw me doing it. 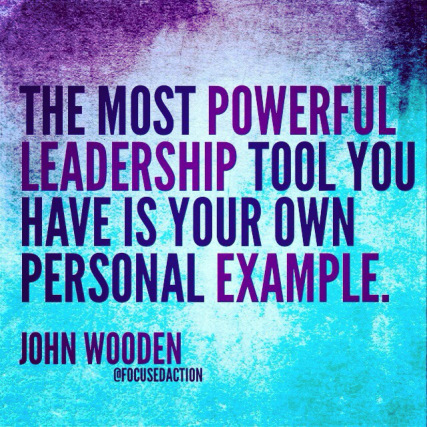 Whether you have kids or not, you can lead your family, or friends, or co-workers by example. It's EXTREMELY motivating to starting doing something, stick with it, and then have people start asking what you're doing so they can do it too! 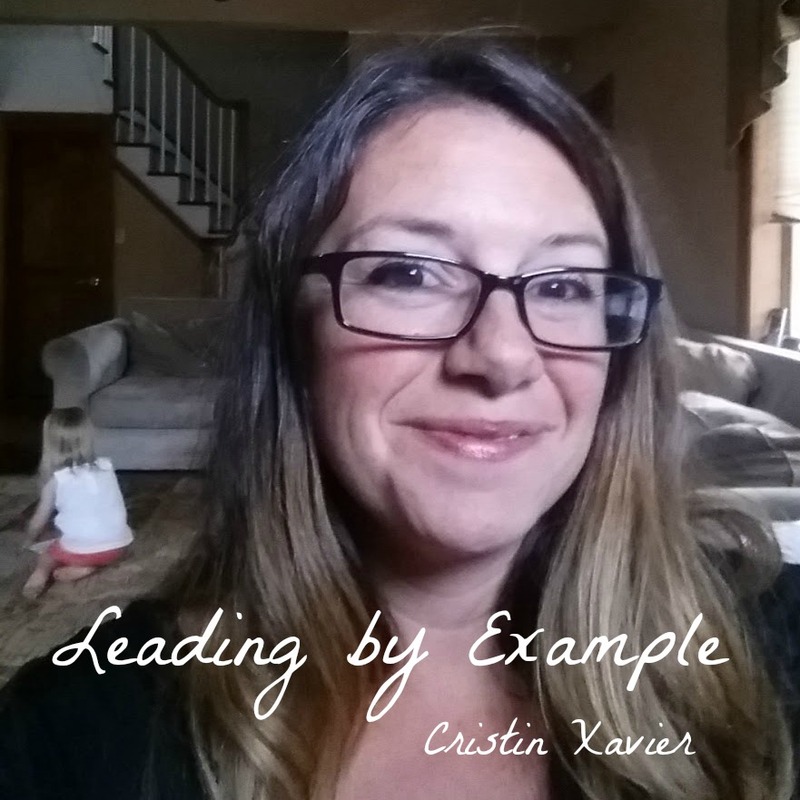 If you think Leading By Example is your motivation and you want to enjoy the accountability of having people follow you, message me today and we can talk about how you can become a part of my team. I LOVE what I do and you can too! Join my mailing list to be notified of new posts.